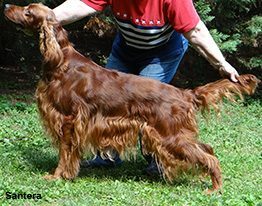 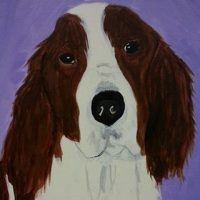 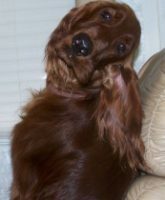 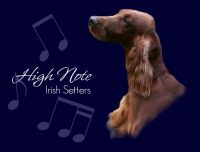 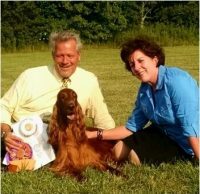 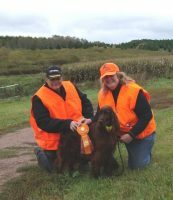 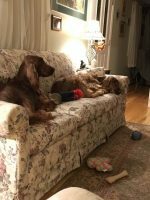 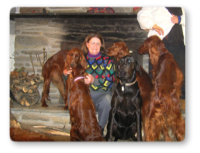 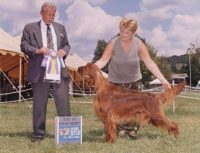 We have been breeding Irish Setters for over 30 years. 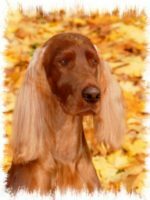 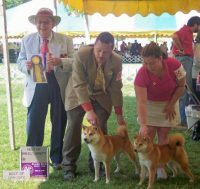 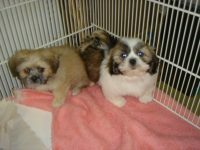 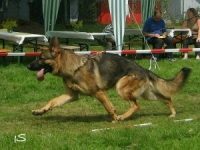 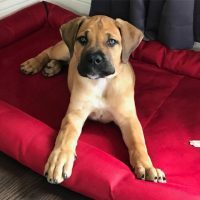 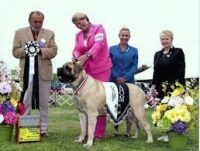 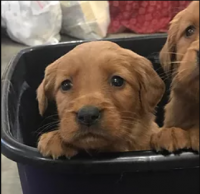 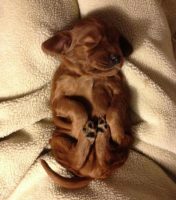 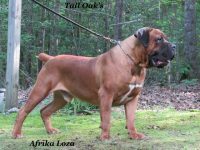 Our aim is to produce healthy, loving, and beautiful dogs. 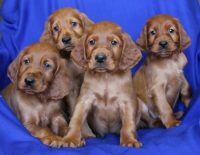 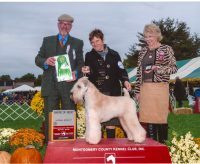 All of our setters that have ever been bred have been certified clear of hip dysplasia. 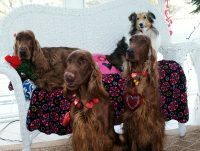 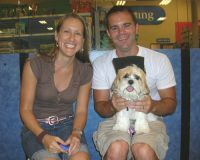 Most of our setters go into pet homes where they become a part of the family. 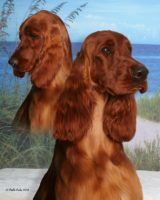 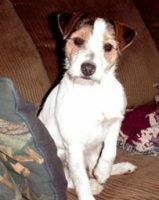 They are great fun loving dogs and give laughter to your life!